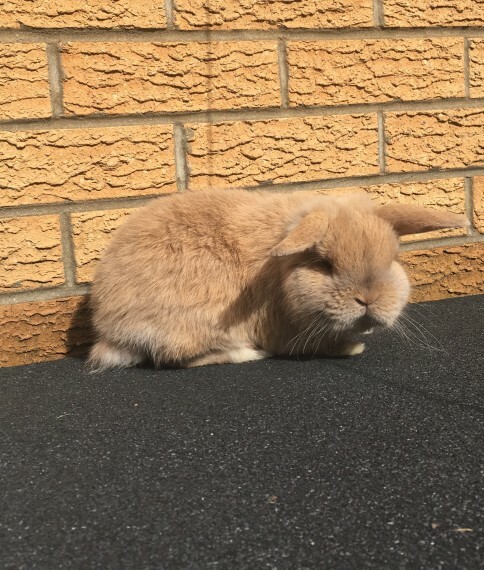 This super cute chunky little boy is now looking for his new home. He is four months and two weeks old, and quite a little character. He is very playful and inquisitive and has a lovely temperament. He nice and compact so is quite small for his age. He is bred from lilac point buck and fawn doe. Both parents can be seen. He would make an excellent breeding buck, but would also make a super family pet due to his gentle nature. A 20 non refundable deposit will secure. He will come with changeover food. Any questions please ask.